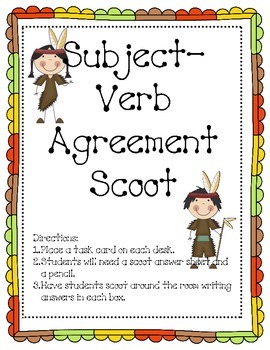 Use this scoot game as an introduction, review, or assessment. 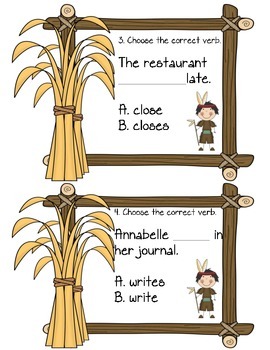 Place task cards around the room or on student desks. 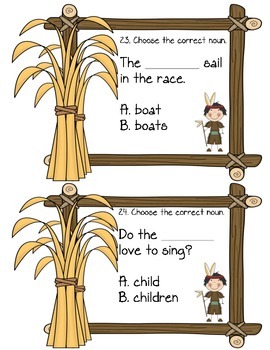 Each student will need a blank answer sheet. 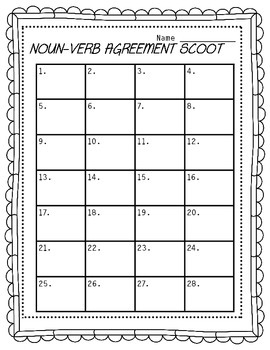 Students will "scoot" around classroom answering each task card.